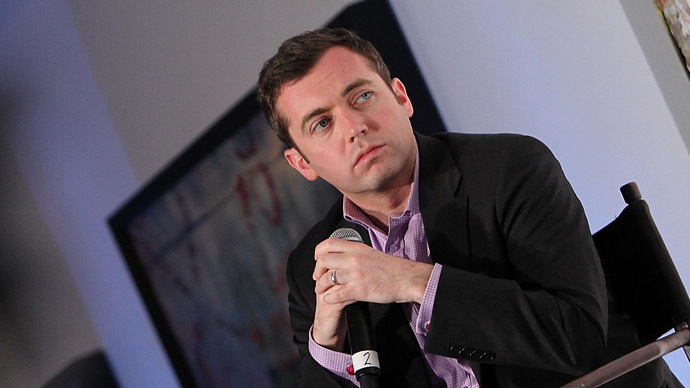 The death of journalist Michael Hastings is raising new questions after an email he sent hours before last week’s fatal car crash has surfaced showing a possible FBI probe into the reporter. KTLA News in Los Angeles received an email on Friday that was forwarded to them by a friend of the 33-year-old reporter. Hastings, who wrote for Rolling Stone and the website BuzzFeed, perished after an auto wreck in L.A. early Tuesday last week. According to an email Hastings sent Monday afternoon to a handful of friends, he believed his colleagues could be visited by Federal Bureau of Investigation officers due to an article he was working on. “Hey [redacted}, the Feds are interviewing my ‘close friends and associates,’” Hastings wrote, before recommending to his colleagues that they seek legal advice if approached by investigators. The Los Angeles Times originally reported that Hastings was working on an article about Florida socialite Jill Kelley at the time of his death, but Hastings' widow, Elise Jordan, said that wasn't the case. "To correct the record, since I've seen it erroneously reported a few times: @mmhastings was not working on a story about Jill Kelley," Jordan tweeted on Tuesday. 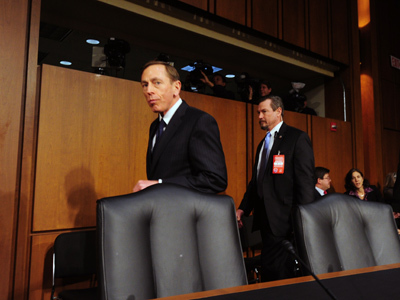 Kelley made headlines last year after she became entangled in a high-profile scandal involving then-CIA Director David Petraeus and Gen. George Allen, who then commanded US troops in Afghanistan. 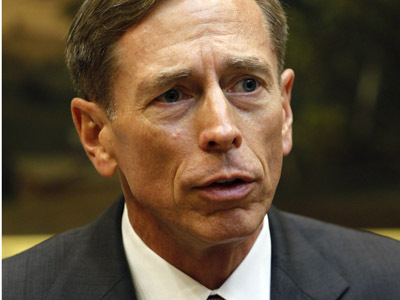 A federal probe of suspicious emails sent to Kelley later unearthed an extramarital affair between Gen. Petraeus and his biographer, Paula Broadwell, which led to the CIA director’s resignation. 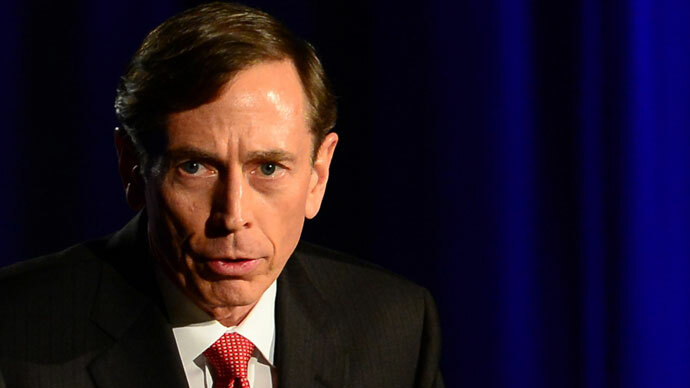 Before taking the helm as CIA director, Petraeus commanded US troops in Afghanistan — the same role that later went to Gen. Allen. 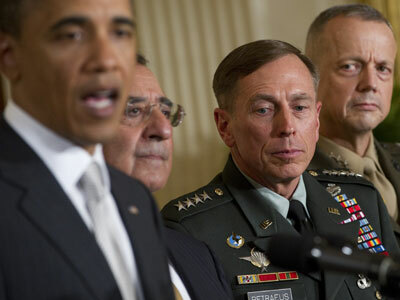 Petraeus had inherited that role from Gen. Stanley McChrystal. On his part, McChystal resigned from that position after a 2010 Hastings-penned article from Afghanistan raised questions about the commander’s remarks about the Obama administration. He was forced to apologize for comments he made in the article that led to his resignation, and Hastings was presented with a Polk journalism award for his report. “He was a good friend of mine,” Biggs wrote in a tweet sent after Hastings’ death. According to the soldier, Biggs was blind-copied on the email sent mid-day Monday, which was addressed to a handful of Hastings’ colleagues. He died around 15 hours after the email was sent. One week after his death, speculations continue to surround Hastings’ death. The other recipients of the email obtained by Higgs have yet to address the correspondence, but the soldier said it’s unlikely because others are worried of what will happen next. 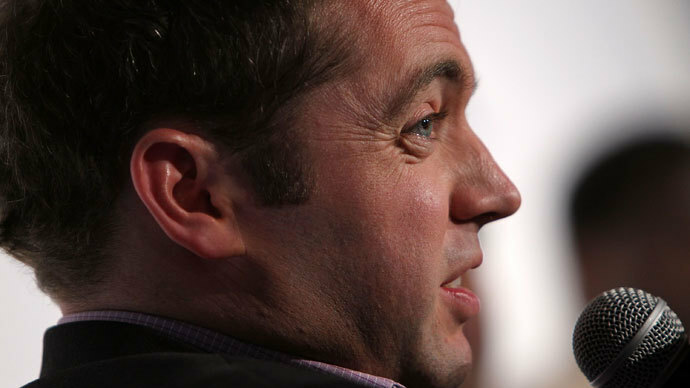 “The reason I released the email is because those people were too scared. I'm not,” Higgs tweeted over the weekend. On the eve of Hastings’ funeral this Monday in Vermont, Higgs said the deceased journalist’s wife thanked him for releasing the email. “She's vowing to take down whoever did this. She's a fighter,” he wrote. The Los Angeles Police Department says they do not suspect foul play in Hastings’ death, and the FBI said he was not the target of an investigation. “That doesn’t mean he might not have been driving excessively fast,” added Gharib, who said it wouldn’t be “a wild situation” to imagine Hastings driving quickly through Los Angeles late last week. Correction: This article was updated to include Ms. Jordan's remark.